When looking for a well built, HD spy cam the TT522w-S-Pro should be one of the first options that spring to mind. Fitted with some impressive features and capabilities the Titathink team have definitely tried to create a camera their customers can use with ease and have a pleasant experience. Setting up and using this product couldn’t be easier, even your grandparents could work it out! Everything you need comes in the box which could save you on any extra costs, this includes the sensor cable, main unit, the Camera itself and a few accessories. 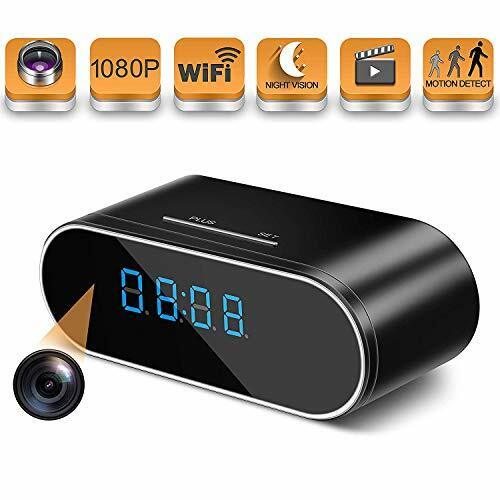 Coming in at $150 this is in the middle of the price range when it comes to hidden cameras. This is the Pro version of this camera which is a massive upgrade on the older model; they’ve added new features capabilities and much more! 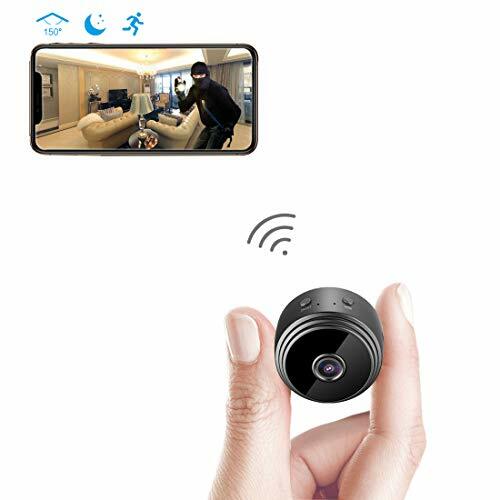 Because of the size of this Camera, it would be the ideal secret camera to plant into your home/business without anyone noticing. If you’re looking to add a bit of extra security to your business/home without forking out for a full CCTV system then this could do the trick! High quality 720p HD video, especially when you consider the size of this camera. Wide view also makes this one of the best options when it comes to picture quality! 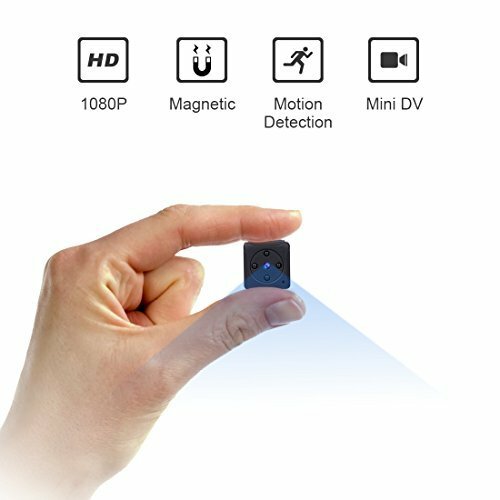 There is a Built-in Micro SD card which can store up 128gb of the video. This way you don’t have to purchase your own storage cards which could save you a bit of money! Simple and easy to set up and use. Anyone no matter their technological knowledge with the help of the in detail manual/guide should be able to set-up this Camera. Another great feature is the fact that this Camera is waterproof which means it can effectively be used both inside and out! Can live stream video footage straight to your smartphone. Only one option when it comes to storing your video and that’s the pre-installed 128gb SD card. Most other models let you record straight to your PC so this is a bit of a downfall in our opinion. 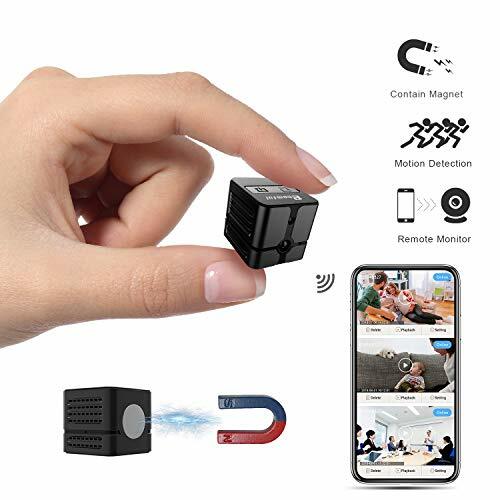 Cost, at $150 this Hidden camera may simply be out of many peoples budget! No built-in microphone, if you want audio to accompany your video then you’ll have to purchase a separate microphone. Not only is this an extra cost but could hinder this Cameras ability to stay hidden. This customer was clearly very impressed by the technical support of Titathink, and we have to agree. If you have any issues with your product, how to install it or anything else their team will be waiting and ready to help. They’re friendly knowledgeable and will take you step by step through any issues! Another happy user who uses this camera to show her husband (on the other side of the world) how their son is doing. They are clearly impressed by the picture quality on this product and how well the app works. They left this product a 5-star rating which proves just how impressed they were. Another great option for a high-quality HD hidden camera. This sensor is extremely small and virtually impossible to spot unless it’s on your face (even then you may not notice). 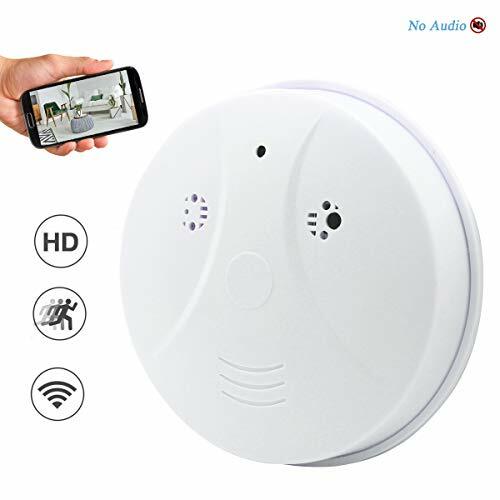 Each feature has been thought through and added in to benefit the user, and costing $150 this is a steal for anyone who’s looking for a cheap CCTV system for inside or outside of their property! 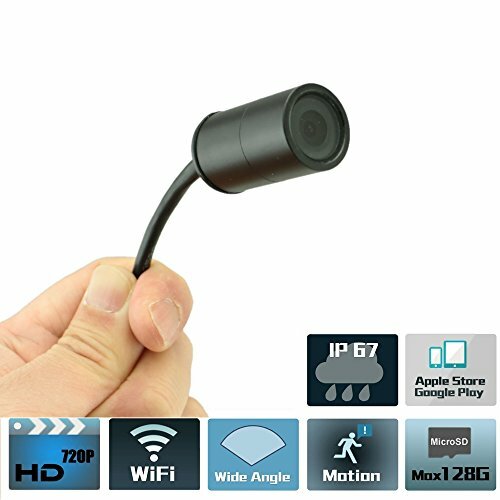 Thanks for reading and don’t forget to check out some of our other Spy cam reviews.